Anyone who has suffered through a long, drawn-out divorce knows how quickly the legal fees can mount up. While this process is sometimes unavoidable, much of the stress and expense can often be reduced through the services of a divorce mediator. 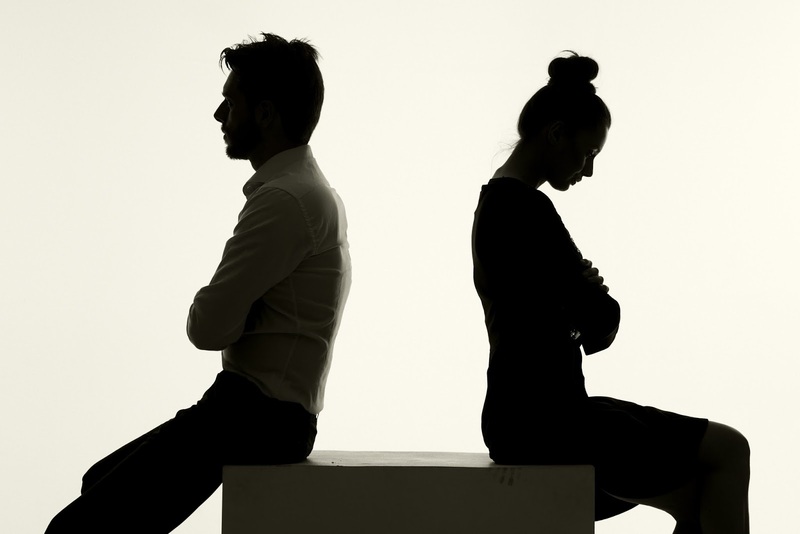 By the time couples contemplating divorce appear in court with their respective attorneys, many find themselves hurt and confused by the snarl of complications that can arise. When there are children, the issues of custody, child support and primary placement can result in even more difficulties for all parties involved. Many of the problems individuals face during their attorney assisted divorce can be alleviated somewhat through mediation. Sometimes getting both spouses involved in mediation at the same time is difficult or even impossible. Since most divorce mediators are also trained in psychology, the first step they will take is to ensure every effort has been made to reconcile and repair the marriage. The couple may benefit from a predetermined period of separation followed by counseling. This process is often successful at resolving the issues that have created serious marital discord. Couples who realize their problems are so great that a legal separation or divorce is their only option can still benefit from mediation. The courtroom is rarely the best place for solving disagreements and issues that couples face during divorce proceedings. Each has an attorney hired to get them the best deal, so there is quite a lot of adversarial rhetoric going on. Although the judge will make the final decision on these matters according the the guidelines of family law, it can be difficult to determine the real truth. Each attorney will present some evidence supporting the testimony of their client, but the judge often assumes the truth lies somewhere in the middle. Children are the ones who suffer the most in any divorce, but a qualified mediator will work with the family and court to ensure the final outcome is in their best interest. Visitation arrangements and support payments are usually the most difficult decisions, and it is possible that neither party will feel the final stipulation is fair. The mediator should strongly advise both parents to never speak ill of the other to the children, nor should they ever use the kids as a weapon to hurt the other. While parents should have an amicable relationship with their former spouse for the sake of their children, this agreeable attitude can be difficult immediately following the divorce. Young children are most often given primary placement with their mother while the father typically has visitation on weekends and some holidays. Some dads resent this arrangement so much that they find ways to avoid paying child support. Some have even gone so far as to quit their current job and find work that pays cash only. This action hurts the children more than the custodial parent since they are forced to live at the poverty level. A court order can be issued stipulating that the parent refusing to pay the required child support be jailed until their attitude changes. Divorce can be very hostile or it can be amicable and tolerable. Most couples find mediation can help greatly in reducing the stress and other problems associated with separation or divorce.